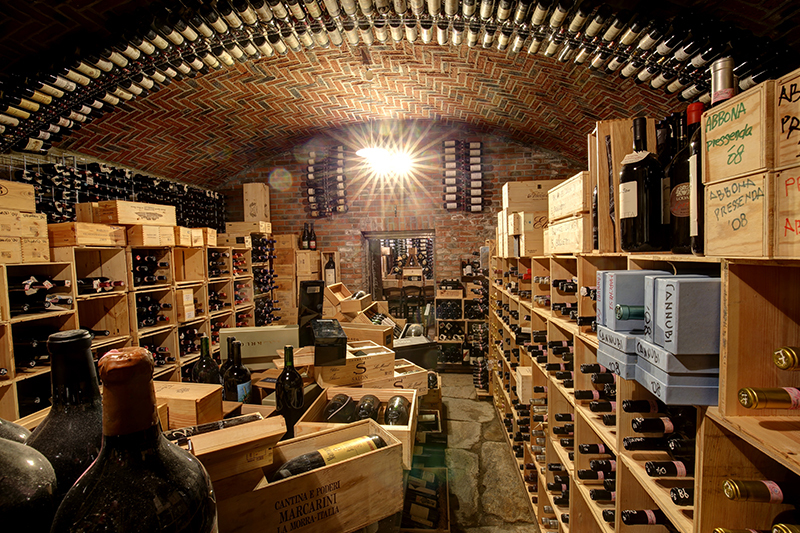 The cellar keeps 2899 bottles by 334 different winemakers from 13 nations. 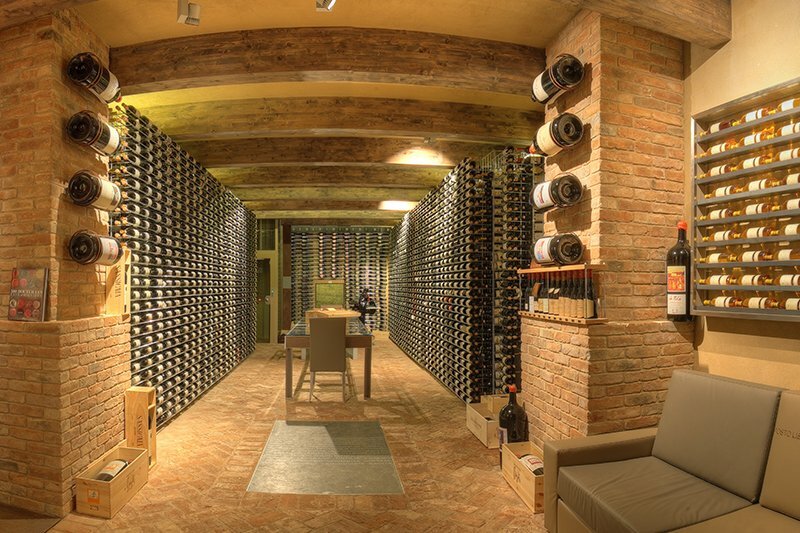 We have special consideration for our area, the Langhe, with a huge selection of local wines. That’s why our cellar is a point of reference for the local winemakers. Half collection is dedicated to Barolo and Barbaresco, along with the other great red wines from Piedmont and, obviously, from Tuscany, while the white wines, from different Italian regions, are about a tenth of the cellar. We also have great French chateaux, about the 10% of the cellar, and the most important labels from overseas countries, as Argentina, Australia, California, Chile and Paraguay. In addition to these astounding labels, the Ciau cellar hosts two boxes where artisan Italian cheese and salami are kept maturing.